Looking for property in Torrevieja? Talk to E-Style! News: Looking for property in Torrevieja? Talk to E-Style! If you are interested in buying new or resale property in Torrevieja, Alicante, E-Style can help you. There are many reasons to buy an apartment, townhouse or detached villa in Torrevieja, less than ten kilometres north of Orihuela Costa. Here you can be sure to find all the amenities you could wish for, including shops, bars and restaurants, chemists, banks, health centres as well as some of the best Costa Blanca beaches a short drive from your doorstep. In addition, the biggest shopping centre in the province of Alicante, Zenia Boulevard is only ten minutes drive from the popular area of Torrevieja. The whole family will surely enjoy great times in Zenia Boulevard any time of the year. 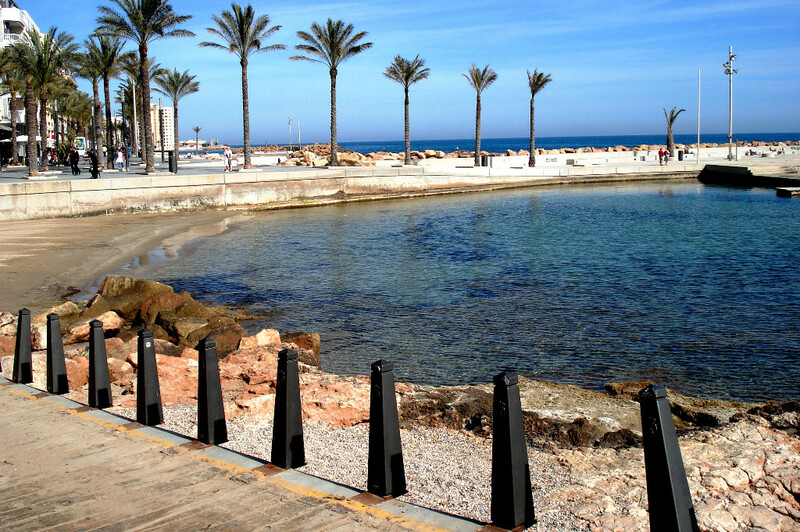 If you are into water sports or simply fancy taking in the sun, come and discover all of the different entertainment options in Torrevieja, one of the most sought-after tourist destinations around.